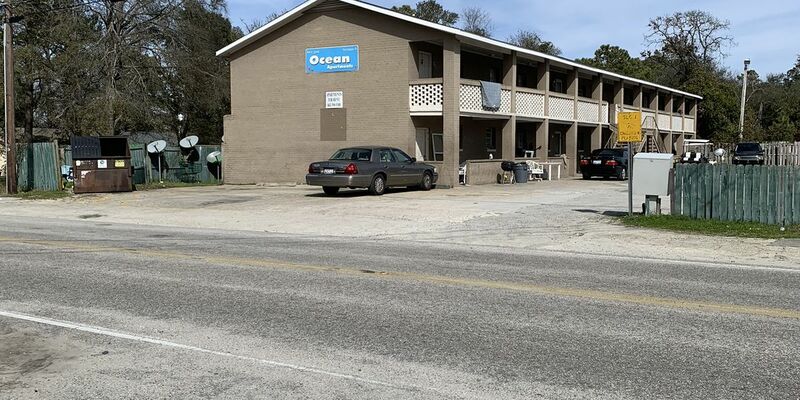 HORRY COUNTY, SC (WMBF) – The owner of an Atlantic Beach apartment complex responded to allegations that it’s a hotbed for drugs and criminal activity. Horry County Solicitor Jimmy Richardson filed a complaint in February against Dean Mabie, the owner of Ocean Apartments at 612 31st Avenue North in Atlantic Beach. The suit claims the apartment complex has a reputation of violence and drug sales. His office has asked the court to shut down the complex for one year. “Since at least May of 2018, the Ocean Apartments has housed and facilitated the sale of illegal drugs. Tenants of the Ocean Apartments hangout on the patio of their apartment or in the parking area and sell drugs to people walking off the street or driving into the parking lot,” according to the complaint. Mabie filed a response to the solicitor’s allegations. In the response, he claims that the Atlantic Beach Police Department and the Atlantic Beach mayor’s family, who owns the adjacent property, are working together to shut down the apartment complex. “Respondent (Mabie) would show that based upon information and belief, his business was singled out and targeted by Atlantic Beach Police Department at the request of the adjacent landowner and for political and financial reasons, attempting to acquire ownership through this Nuisance Lawsuit, by diminishing the property value of Respondent’s property,” according to court documents. Mabie also denies any allegations that allude to illegal drug sales by tenants at the property. The court documents also claim that no one has been with illegal drug sales on the property since December 2018, which is when a notice of public nuisance was served on the complex. Mabie said he has taken all necessary steps to remove tenants who have been involved with any drug arrests and has put security measures in place to prevent any suspected criminal activity by tenants and non-residents.